The PADI Rescue Diver crewpak includes all materials required to complete the PADI Rescue Diver course – including a pocket mask. You’ll learn how to think like a rescue diver and preview skills you’ll practice with your PADI Instructor. 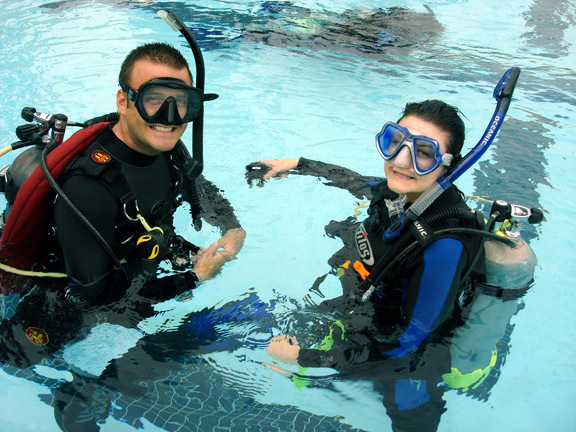 Once your course is complete, you can review the DVD to refresh your dive safety skills as needed. This tool box of knowledge and technique will give you the expertise to handle almost any emergency situation.